Join Brabant on a journey of endless reward. 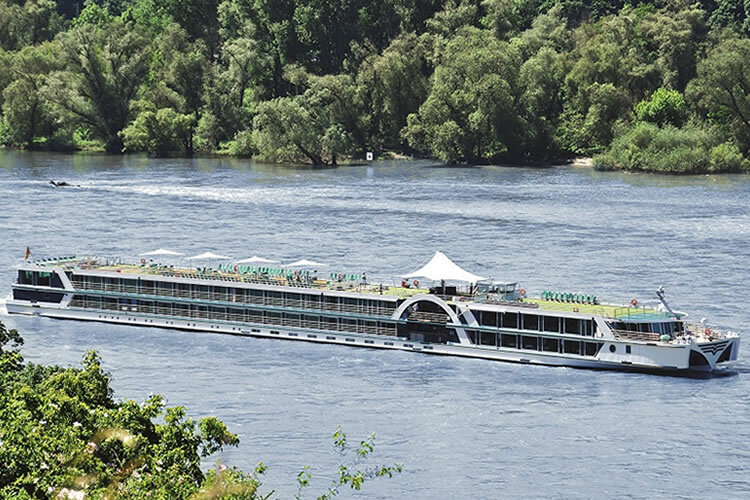 The chance to visit Salzburg is followed by cruising the breathtaking Danube, calling at enchanting destinations in the Wachau Valley. All to whet the appetite for the three capital cities that follow. 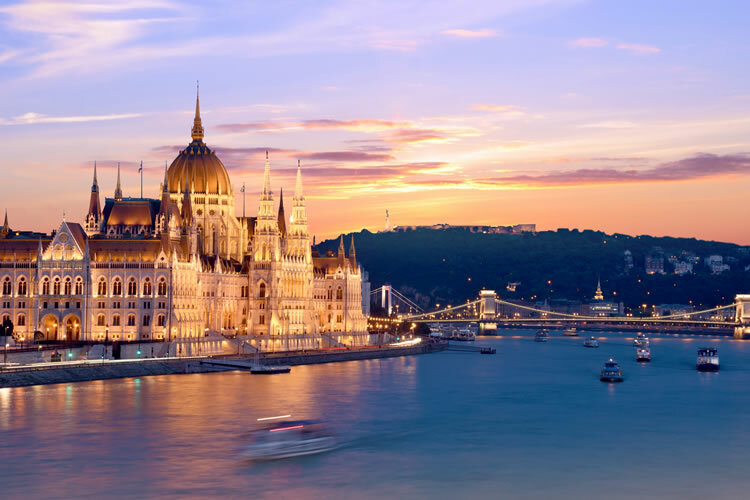 Marvel at the majestic palaces and sweet symphonies of Vienna, the ‘City of Music’; savour natural and historic beauty in Bratislava; and delight in Budapest’s architectural wonders and thermal healing baths. Fly from London Heathrow or Manchester with Singapore Fly from the UK to Nuremberg. Your transfer will take you to the port where will you embark Brabant in the afternoon. Your first call is at Regensburg, home to the largest collection of listed buildings north of the Alps. Continuing along the Danube, Passau, on the Austrian border, is next. The towering spires of St Stephen’s Cathedral are the perfect addition to your riverside strolls. Passau is the start point for trips to Salzburg, where slender spires evoke legendary fairytales, connections to Mozart and The Sound of Music add elegance and drama, and Hohensalzburg Fortress leaves visitors spellbound. The Schlögener Schlinge, a narrow fjord-like passage shrouded by rich forest, awaits you in Austria. Enjoy the evening in Linz, where a walk through the Old Town presents views of the old and new Cathedrals, Linz Castle and Mozarthaus. Sampling the famous Linzer Torte is a must. Kicking off day four is Emmersdorf, a typically charming town in the heart of the Wachau Valley, while across the water lies Melk and the majestic Melk Abbey – take your pick between the two. Scintillating daylight cruising through the valley allows the chance to admire the area’s gorgeous landscapes, famed for vineyards and romantic towns. A fine example is Dürnstein, and during the rest of the afternoon here you’ll be able to wander the winding streets and discover the ruins of the castle in which Richard the Lionheart was once imprisoned. You’ll have a full day to enjoy the delights of Vienna. An afternoon tour to the grounds and gardens of Schönbrunn Palace – a legacy of the Habsburg monarchy – is highly recommended. But don’t forget Hofburg Palace, home of the Austrian crown jewels; Stadtpark; or the Ringstrasse, the street encircling the treasures of the Old Town. Vienna is the ‘City of Music’; savour a performance of ‘Sound of Vienna’ to round off the day perfectly. From one capital to the next. Bratislava’s diverse attractions include classic and contemporary architecture, medieval ruins, lush parks and lakes, all overlooked by Bratislava Castle. For panoramic views, head to the Bridge of the Slovak National Uprising. In UNESCO-listed Budapest be sure to pay a visit to the Buda Castle complex, uncover the historic Millennium Underground Railway, and take a trip along Andrássy Avenue towards Heroes’ Square. You’ll also find thermal healing baths to indulge in while reflecting on your countless adventures.